Summer is here and so is the heat. Skip the artifical colors and sugars and stay hydrated with these recipes for DIY electrolyte drinks! 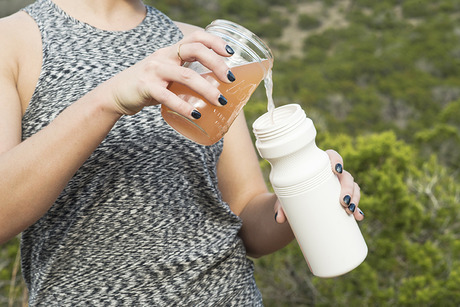 Read the full article in Edible Austin and get the recipes for coconut limeade, whey lemonade and grapefruit-ade.